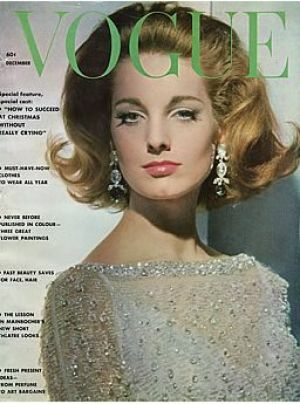 Clearly being Luscious means that we are fans of Vogue. 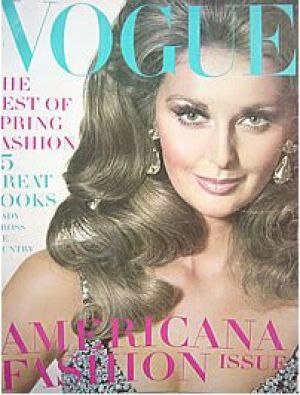 All those delicious photos, the thick glossy pages of gorgeousness, keeping us on track with trends, style and beauty. 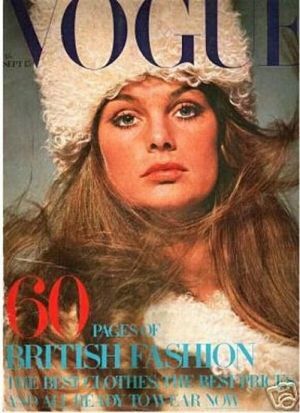 Here are some of the fascinating Vogue magazine covers from the 1960s-1990s which will take you back on a sentimental fashion journey. 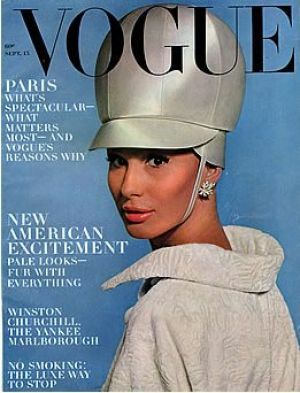 Check out the various editions of each magazine for more, including the main Vogue website. 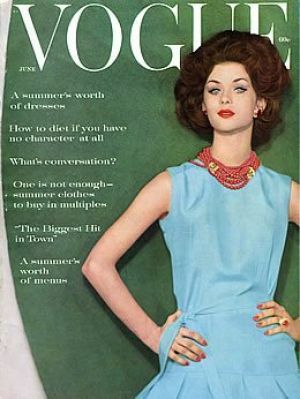 Learn more about the history of Vogue from this Bookrags History site, as well as trusty old Wikipedia. And, of course, you can’t miss the 2009 documentary, The September Issue , starring the legendary Anna Wintour and Grace Coddington in the Vogue (US) offices. 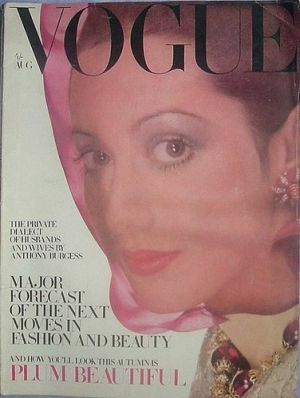 I wish to purchase a poster of the Vogue May 1975 cover. The girl in the Blue cap with the blue phone is the image of my grand daughter, a water polo player for University of Southern California. The team has just won NCAA Women’s Water Polo Championship. Please help – I have been trying to find this for Months.